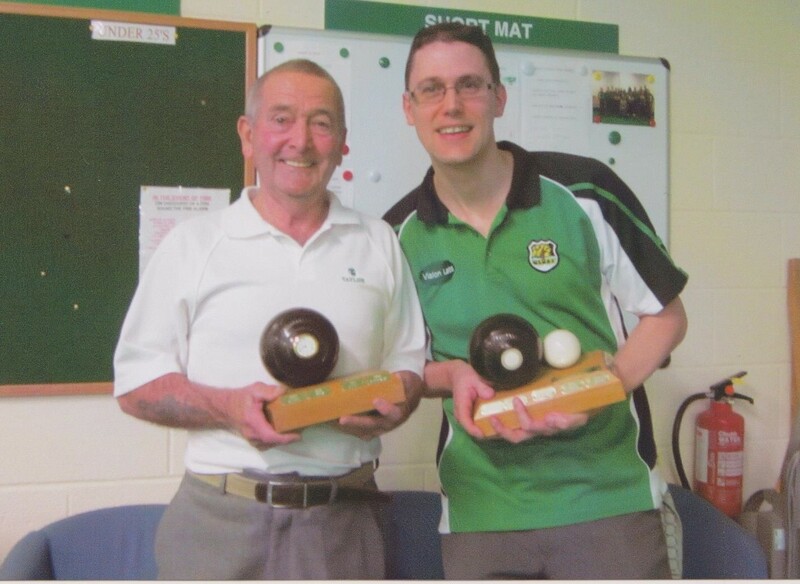 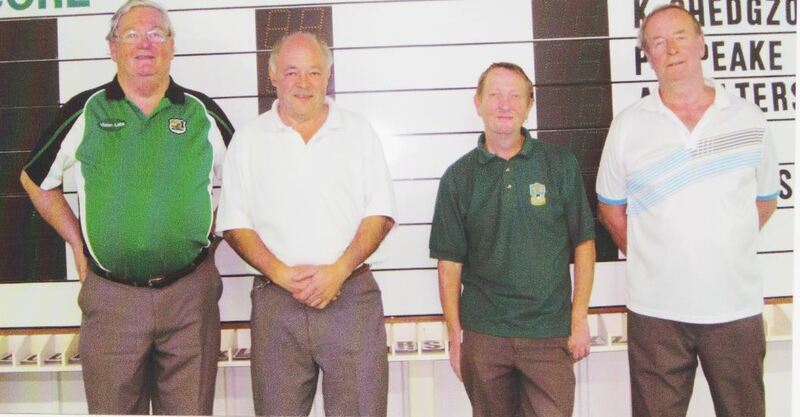 FOURS WINNERS – 2015 TONY CROWLEY, RICHARD DANKS, SEAN THOMPSON, AND TONY KILGOUR. 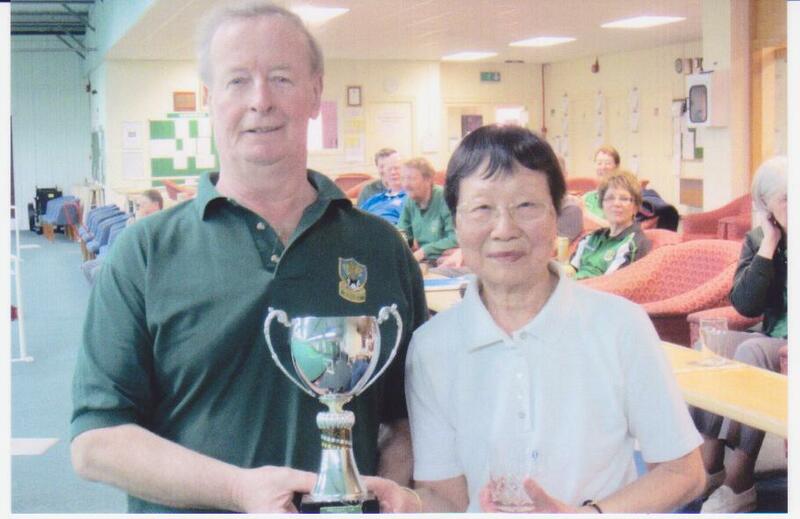 Winners of the President’s Pairs competition 4th April 2015 – Tony Kilgour and Joan Claessen. 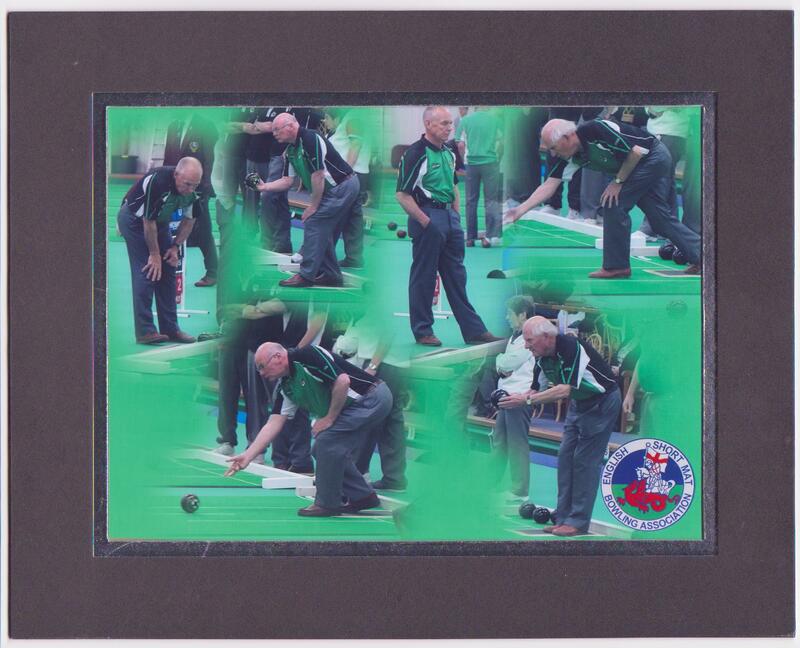 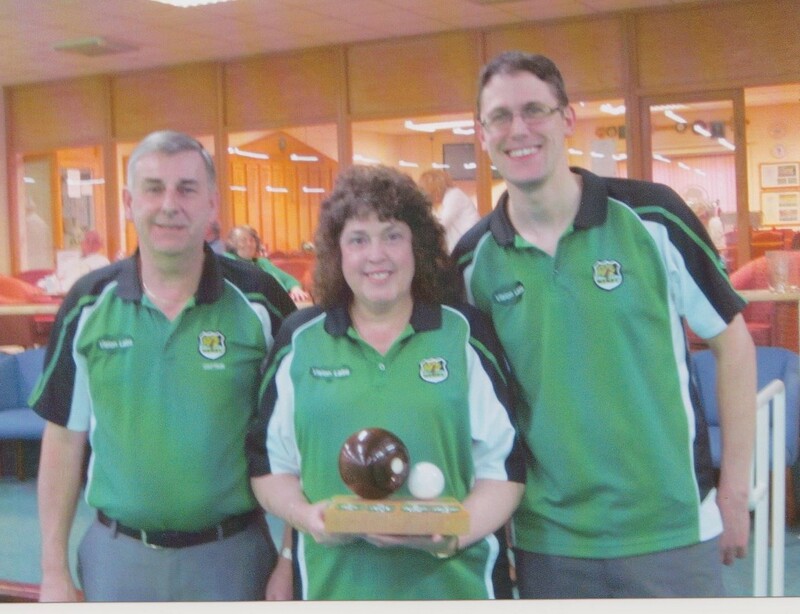 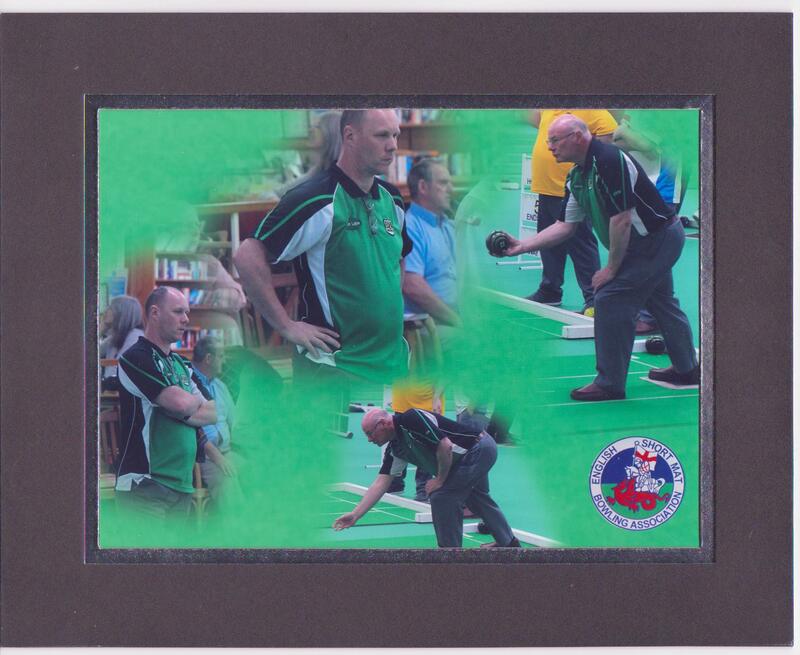 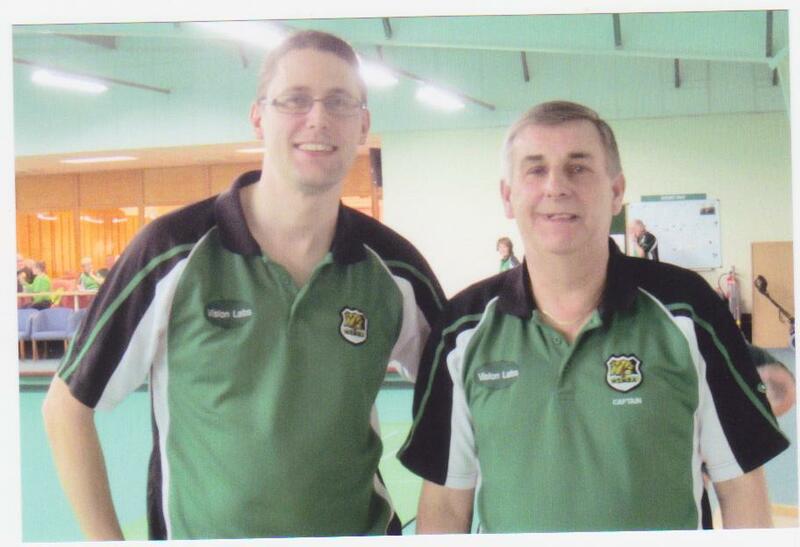 Richard Rose, Malcolm Saunders and Terry Clifford at the Triples ESMBA national finals April 2015.